The Mar Vista West house is located a few blocks West of our other house. We are a short walk to Equinox, the Marina, Tender Greens, and lots of great out-door activities. We are also very close to Santa Monica City College, The Art Institute, The Getty Center, Westwood, UCLA and UCLA Extension Program. At both houses we have easy access for residents using public transportation and/or pursuing their education. 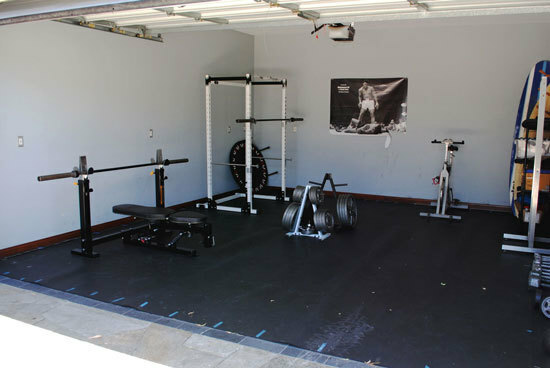 The West House has a movie room, recreation room, as well as a full sized gym.